I am guided by my faith, and I am committed to applying Jesus’ principles in my law practice. This requires that I treat every person with respect, whether that person is my best client or my most bitter opposing counsel. It requires that I be truthful and forthright in my business. It requires that I lead by example, and act in a manner consistent with my beliefs. It also means that I strive, to my upmost ability, to be a person of integrity with my clients, my adversaries, the court, my friends, my family, and any other person that I meet. I apply these principles in my law practice, and I vigorously represent my clients, whether we are negotiating a contract, closing a real estate transaction, engaging in settlement discussions, or battling side by side in a courtroom. My job is to help my clients obtain justice, and I do that while always remembering that my position should be a ministry to other people. I believe my faith makes me a better lawyer, and a better person. At Storrings Law, we will always apply these principles in service to our clients. When you work with us, we promise that you will always receive respect, professional skill, personal integrity and honesty. We will seek, and fight, for your best interests. 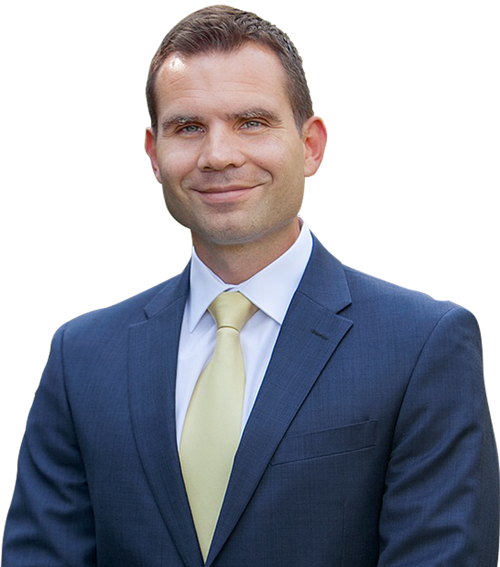 Harley is an experienced advocate, compassionate professional, and well-rounded attorney. He takes on his clients' problems as his own, and strives to craft cost-effective and time-efficient solutions. Harley is by far the best attorney I have ever worked with. He is very intelligent, methodical and does not waste time. Harley is always a step ahead and is very quick to respond when I need something explained. It is so comforting to know with Harley you have an attorney you can totally depend on. I would highly recommend him to anyone who needs great counsel. Harley Storrings is an excellent attorney. His attention to details, strong work ethics and moral etiquette make him a must have for any case. He's diligent in research and consultation to form the best case possible. It has been a pleasure dealing with him and I recommend him highly. EXPANSION OF GEOGRAPHIC TARGETING ORDERS!